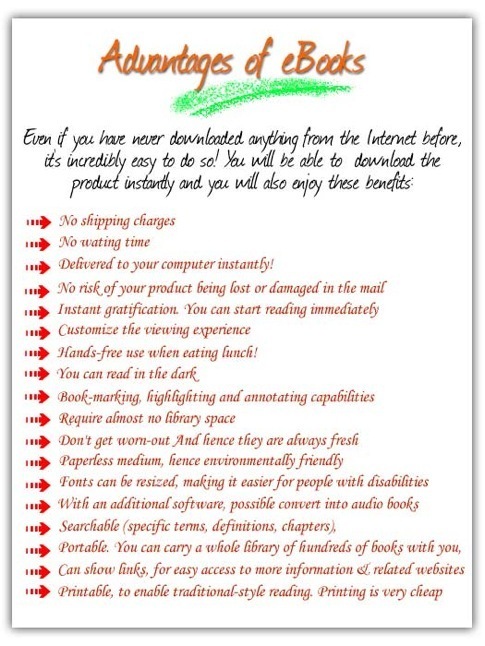 Click on the download link above and you will be instantly redirected to a secure site to download the digital Ebook on this subject. Upon the purchase of this excellently valued product, you will have instant access to everything you will need to get on your way to making great fruit bouquets and arrangements and all the insider information to set up and run a fruit bouquet business successfully while avoiding most common and costly pitfalls along the way. Also, don't forget for more information and accompanying videos you can also buy our online training course! See our home page for more information. You are getting highly valuable and very useful material from someone who is an award-winning entrepreneur and is founder of the UK's leading fruit bouquet training company. 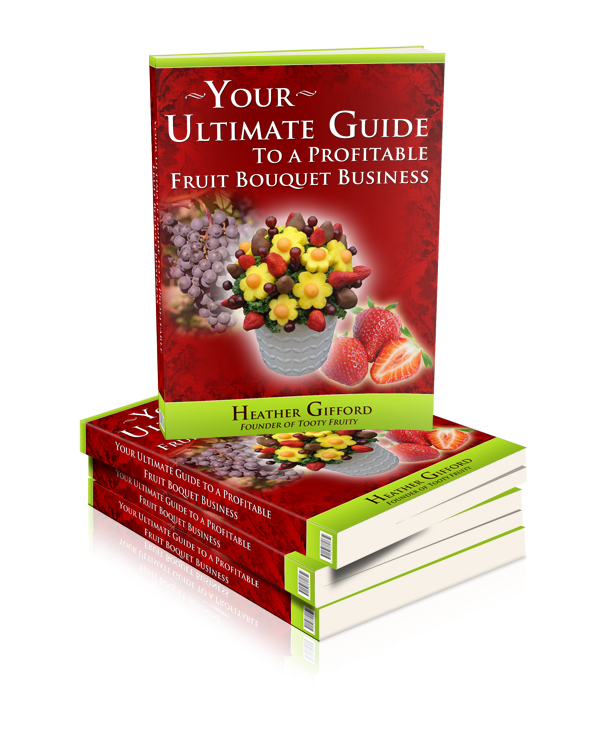 A great read and invaluable resource that you will refer to time and time again throughout setting up and running your fruit bouquet business. You simply can't lose. You will not find this kind of information on setting up and running a fruit bouquet business anywhere but here.